Asisat Lamina Oshoala is a professional Nigerian female footballer. She currently plays for the Chinese club Dallian Quanjian FC in the Chinese Women's Super League as a forward. Asisat is a much talented player who has proved herself to be of great value to both her club and country. She was named Best Player and also the highest goal scorer at the 2014 FIFA U-20 women's World Cup. She also pulled off a remarkable display in the 2014 African Women's Championship as she was also named the best player and the second highest goalscorer of the tournament. 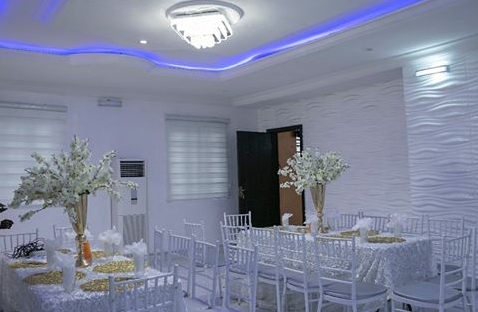 She was born on October 1994 in Ikorodu, Lagos, Nigeria. She will be turning 25 by October. What is Asisat Oshoala Playing Position? She plays as a forward. 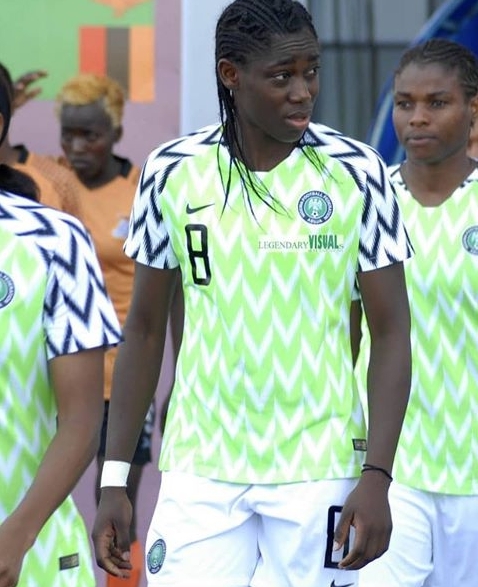 What is Asisat Oshoala current team? According to daily Cannon, Oshoala earns approximately £3,500 per week and £15,000 monthly. She was on a very low pay when she was at Arsenal but later moved to the Chinese club Dallian Quanjian FC at the start of 2017. 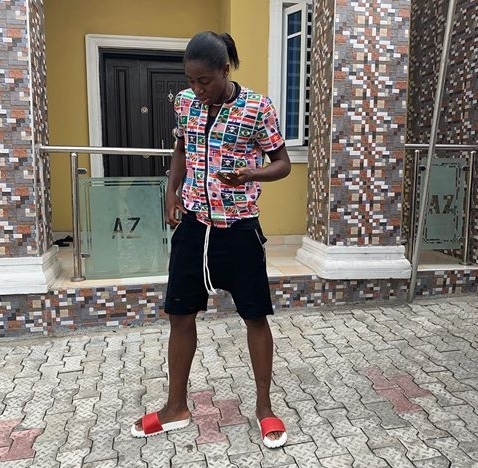 With estimated calculations of her earnings for few years, glories with the Nigerian National Team and more, Asisat Oshoala net worth 2019 is estimated around $600,000 to a million Dollars. 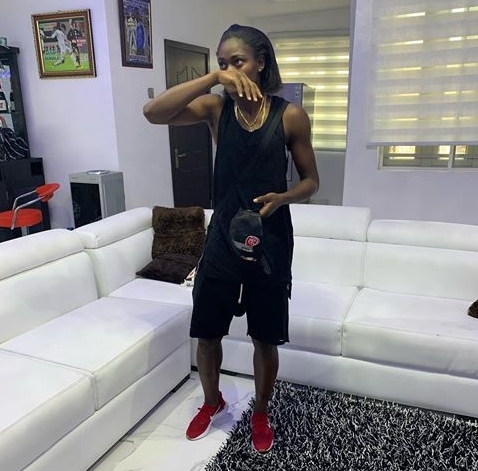 Oshoala was said to have incurred her parent's wrath when she purposely dropped out from school to pursue her football career. In 2015, Oshoala rated being transferred to Liverpool than other clubs which showed interest in her. She was called "One of the best young players in the world" by the then Liverpool manager, Matt Beards. Her release clause was activated by Arsenal ladies and she moved to the club. On February 2017, she moved to the Chinese club Dallian Quanjian FC. 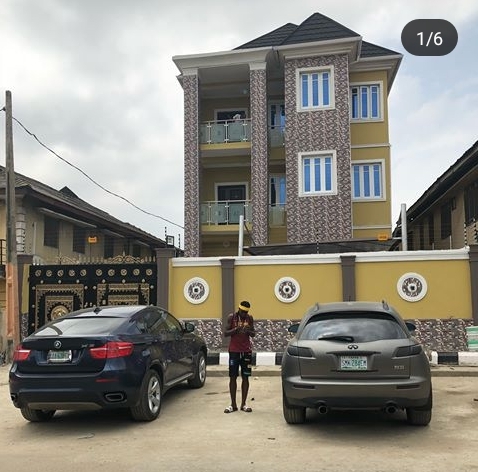 Pictures of Asisat Oshoala's house in Nigeria.